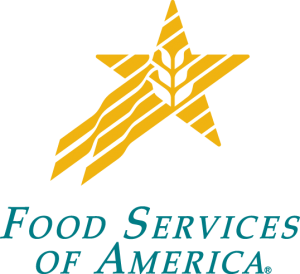 Food Services of America is part of Services Group of America (SGA), ranked by Forbes as one of the largest privately-held companies in the nation. SGA is comprised of businesses providing a broad array of foodservice solutions to a wide spectrum of customers. 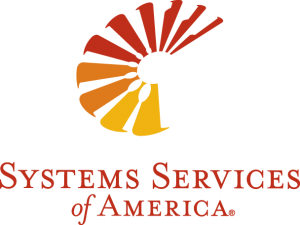 We are a customer-focused company providing the highest level of service in our industry. We understand the value of innovation and agility and constantly strive for excellence in everything we do. 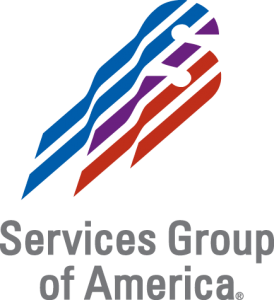 SGA brings the financial strength, stability and technology to reliably serve our customers for the long term. Our people and processes offer the flexibility to evolve as your business grows and market conditions change. A committed and substantial investment in technology benefits our customers in identifying and driving costs out of the enterprise-wide supply chain. Amerifresh® is a leading produce marketer in America, providing fresh fruit and vegetables to the retail grocery and foodservice industries. This company is known for marketing the famous Snoboy® brand, which has been around since 1925, and working with growers in the top producing regions of North America, Mexico and New Zealand. Because Amerifresh does not depend on any one supplier or region, we can provide customers a ready supply of the freshest and highest quality produce throughout the year. Ameristar Meats™ is a custom meat cutting and processing company that can provide you with virtually any product, meeting any specifications. This company has facilities in Washington and North Dakota. We are a leading provider of fine meat products and offer customers innovative programs for emerging dining trends. Ameristar Meats produces quality brands like Misty Isle Natural Angus and Blackstone 1890 Fine Quality Meats. GAMPAC is expert at creating supply chain efficiencies and managing logistics whether you need to move it, load it, store it, or deliver it. This company can custom-fit the right equipment, the right people and the right technology to provide the utmost in flexibility and effectiveness for customers. With millions of dollars invested in technology, GAMPAC provides smart, efficient and modern transportation management solutions. Development Services of America (DSA) is the commercial real estate development and management company for Services Group of America and is responsible for all company properties – constructed, expanded, owned and leased. The company manages 3.4 million square feet of space primarily in Arizona, Washington, Oregon, California, Alaska and Midwestern states. DSA also maintains and manages the business properties for all SGA companies and has a special expertise in food distribution and warehouse facilities. The company also includes leased and investment real estate holdings in its portfolio.